Want to find out how to start a relationship with Christ? If so, we want to help you take that next step. 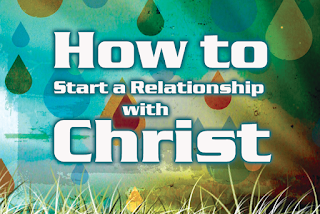 We've prepared some helpful materials that show what the Bible says about becoming a follower of Christ. These self-study materials will help assist you in taking the first steps to grow spiritually. 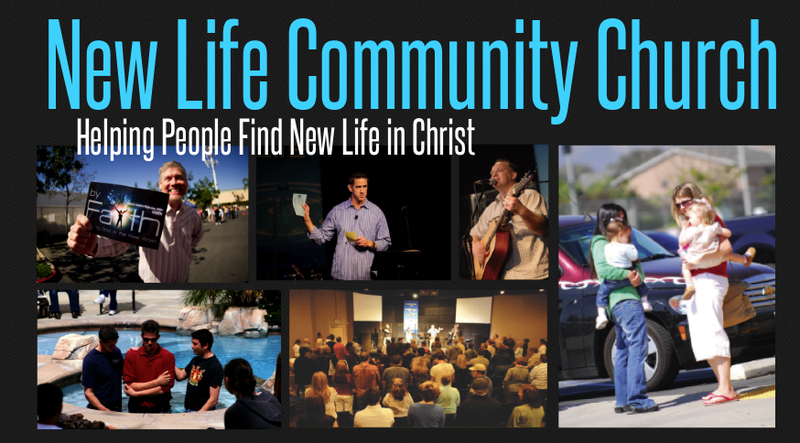 To receive these materials, or to talk to someone, please contact us at connect@newlifecommunitychurch.net. You can also check out our online information.